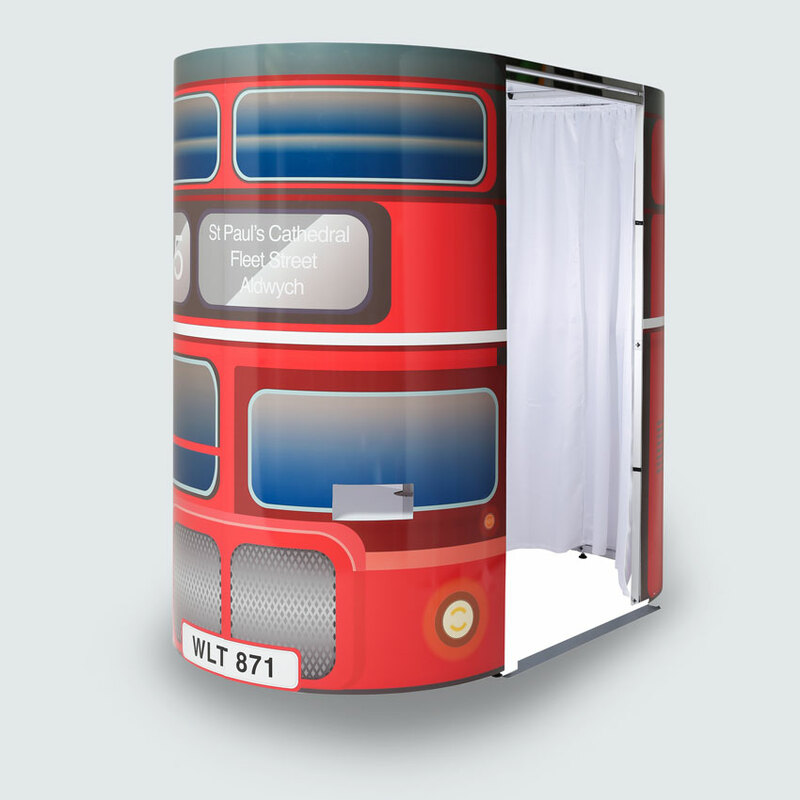 We have a choice of three different photobooth designs to suit the theme of your event. 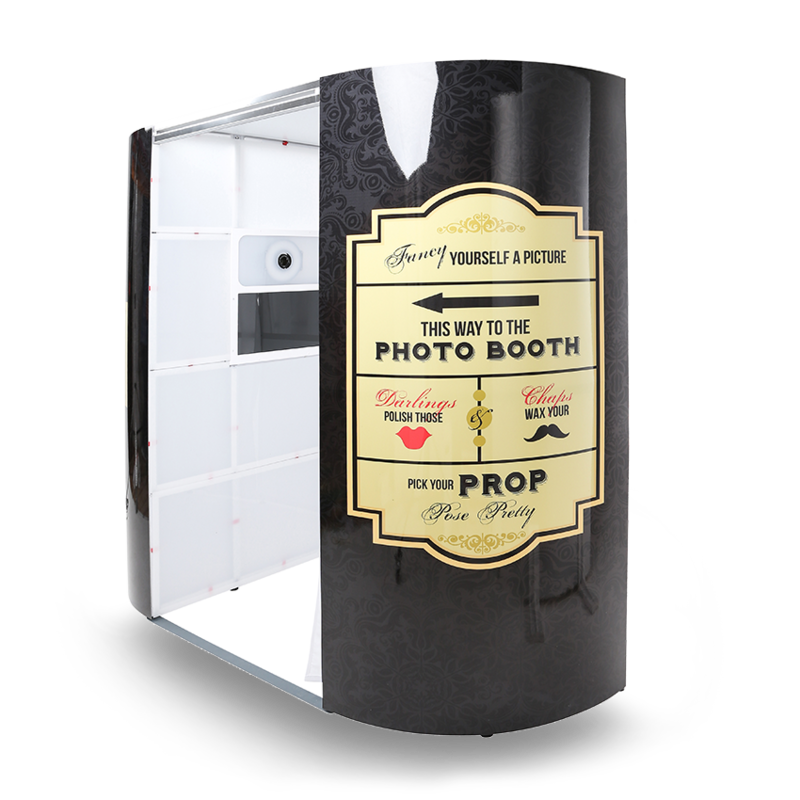 Make your event that little bit more special by adding one of our Photo Booths into the mix! Our Photo Booths will capture the fun and special moments, as well as giving your guests a personalised print to take away! 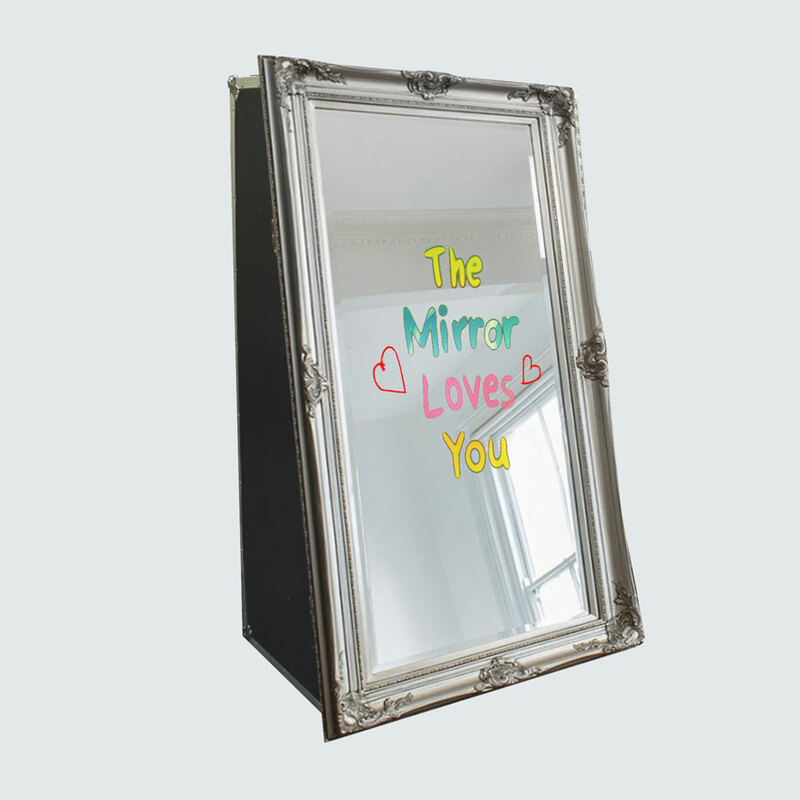 Take your guests on a magical journey with one of our Magic Mirror Photo Booths. 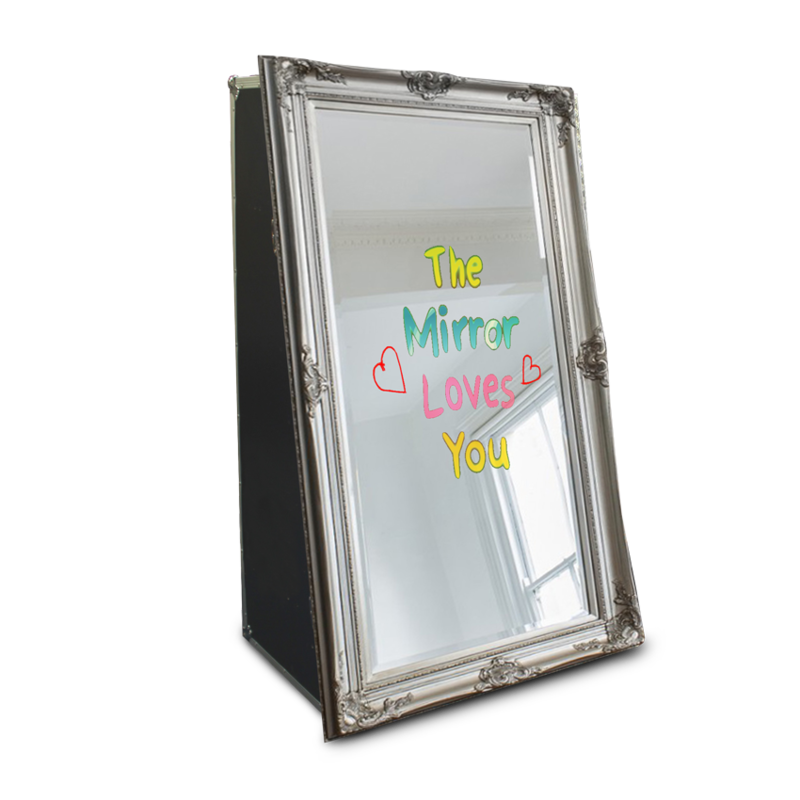 Our interactive, touch screen mirrors are guaranteed to WOW your guests whilst providing top quality photos and instant personalised prints. 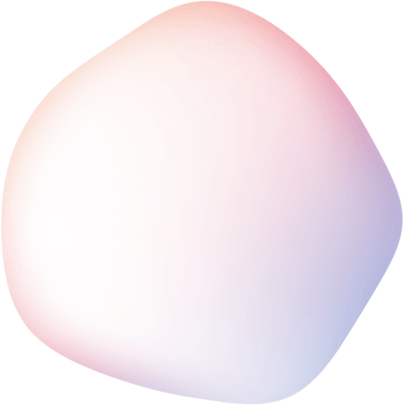 Some of the features include, colourful animations, entertaining voice guidance and fun options such as the screaming contest, gesture detection plus many more.  A truly unique interactive and memorable photobooth experience. 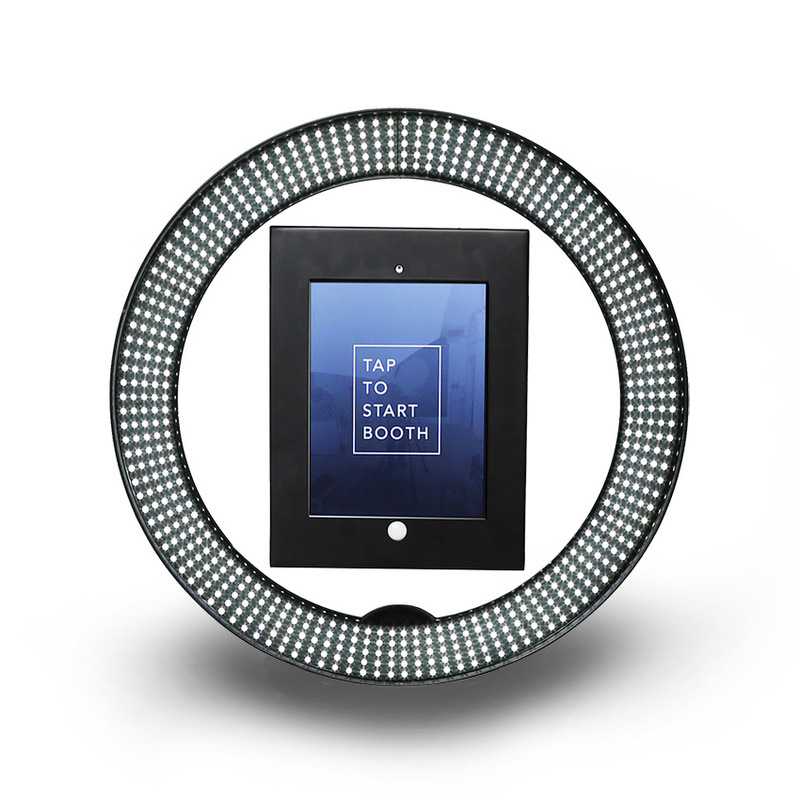 We are proud to introduce the new and innovative ‘Selfie Pod’. 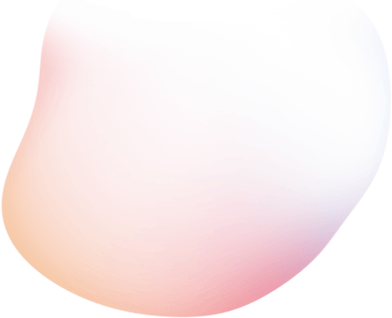 Designed by our own in-house team of talented design engineers. It is revolutionising the way we photograph our parties. 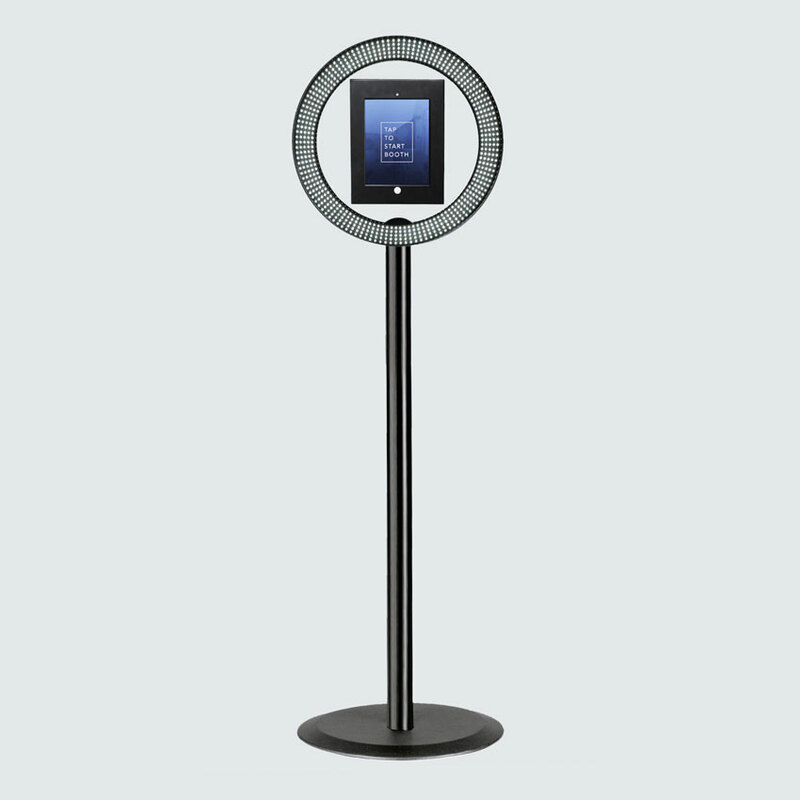 The Selfie Pod is perfect for where space is at a premium or the venue itself makes the perfect backdrop to your photos. Entertain your wedding guests with one of our fantastic Photo Booths and give them a personalised momento of your special day! Our Fully Brandable Photo Booth and Personalised prints are the perfect marketing tool for product launches, promotions & events. The Photo Booth is the Perfect addition to any Birthday Party as well as Christening’s, Christmas Parties, School Proms and any Celebration. Our professional and friendly Photo Booth attendants will be on-site during your hire to assist your guests operating the booth. We will arrive at your event with a suitcase packed full of fun and wacky props, guaranteed to put a smile on your guests faces! Your guests are welcome to use the photo booth as many times as they wish during the hire, meaning they are able to take home hundreds of prints. Take your pick from one of our themed photo booths. 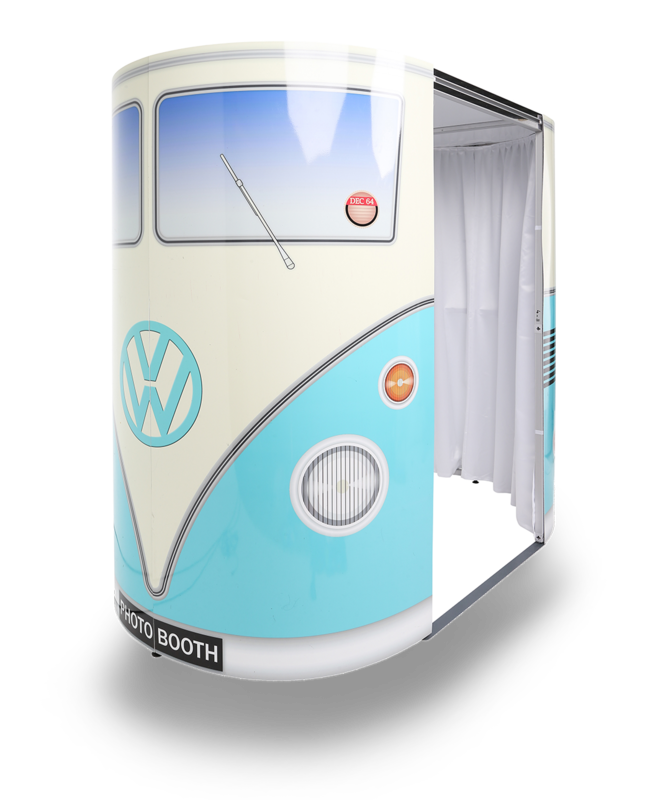 Designs include Simply White, Retro 1920’s and our classic VW Campervan Photobooth. Add some fun to your party from just £229! Photohaus were great from start to finish. Booking was simple, the night ran smoothly. Would highly recommend! Brilliant service! Money well spent and defiantly worth it! I had no complaints. Everyone loved the photobooth from the kids to the adults. Amazing service, friendly and helpful can’t recommend enough. The selfie pod was perfect.